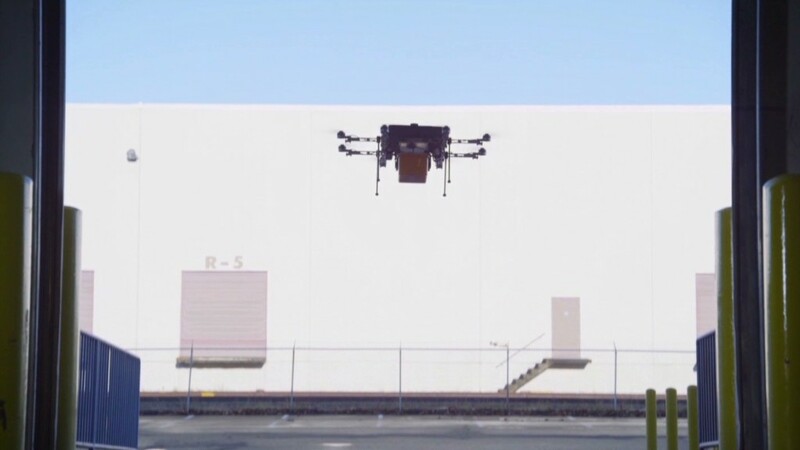 Amazon (AMZN) is looking for engineers to help test and develop Prime Air, its drone delivery service. According to the job posting, candidates should have at least five years of experience flying drones. It helps if you can fly actual airplanes. The company lists a pilot's certificate among the "preferred qualifications" for the job. But federal aviation rules are slated to change in 2015 and the company has suggested that it could start testing its "octocopters" -- as its drones are called -- to deliver small packages. "We're looking for aerospace, systems, or other engineers with extensive UAS flight experience, and preferably experience in working with authorities on UAS certification," the job description states.